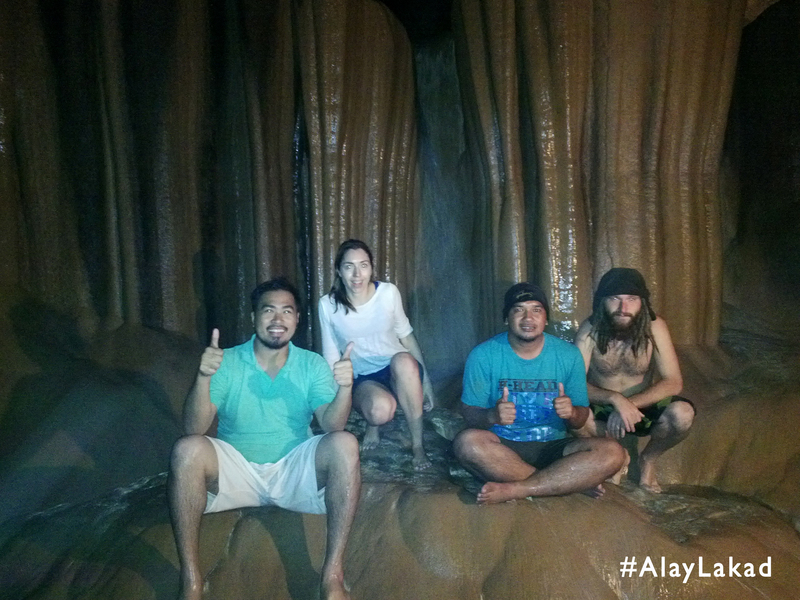 Travel The Philippines The Backpack Way! 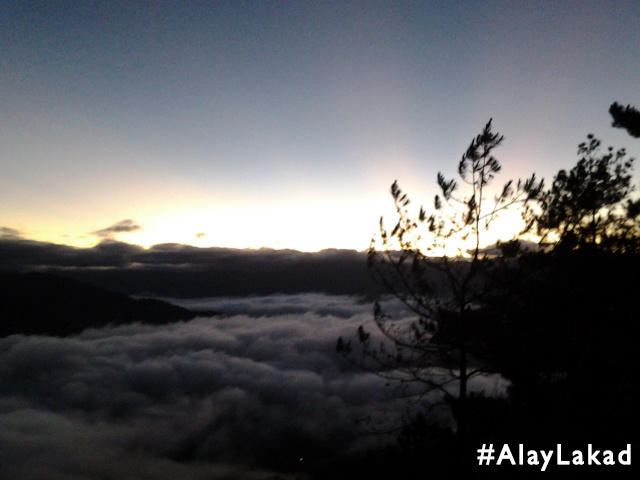 Wake up to the Sagada Tranquil! 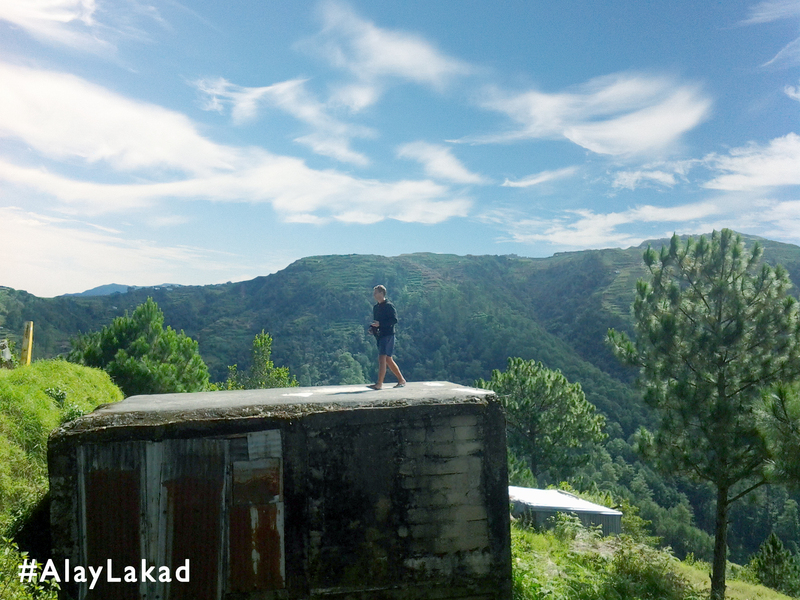 This small town in Mountain Province is the closest thing the Philippines has to an international backpackers. This was a refuge of dictatorship-fleeing intelligentsia: the centuries-old coffins high up along a steep high face of limestone, since traditionally the spirits of the dead liked to be close to the wild blue yonder. 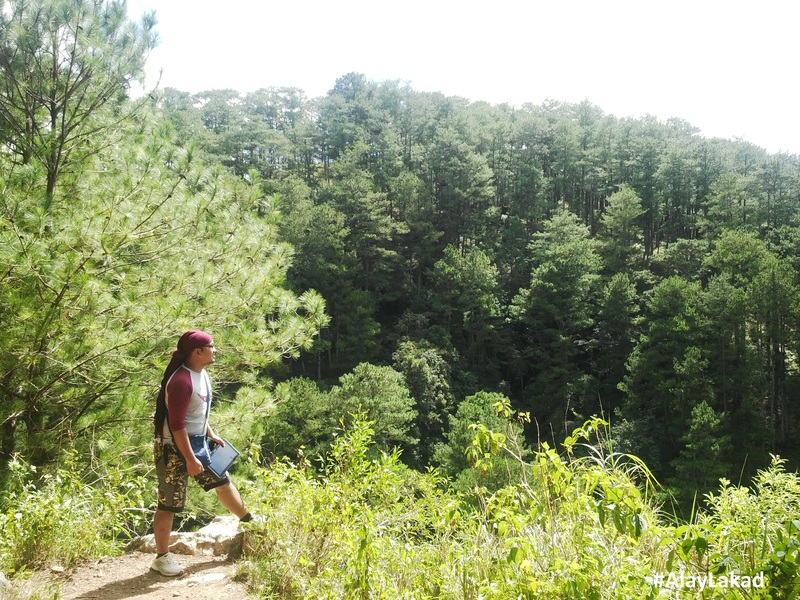 Here’s the best way to hike for Sagada the backpackers way. When I say backpacking according to Wikipedia it is a form of low-cost, independent international travel. It includes the use of a backpack that is easily carried for long distances or long periods of time; the use of public transport; inexpensive lodging such as youth hostels; often a longer duration of the trip when compared with conventional vacations; and often an interest in meeting locals as well as seeing sights. The Route We Took: Due to no reservation with Ohayami, we took the Second Route. Except that, when we reach Baguio City on November 1 and long lines of passengers bored us, we hitch a ride with french people using a taxi cab from Baguio to Sagada at 2000/cab or 400 per person since we were 5 all in all. This is the usual backpacking Style. Join a ride of other group to meet new friends. 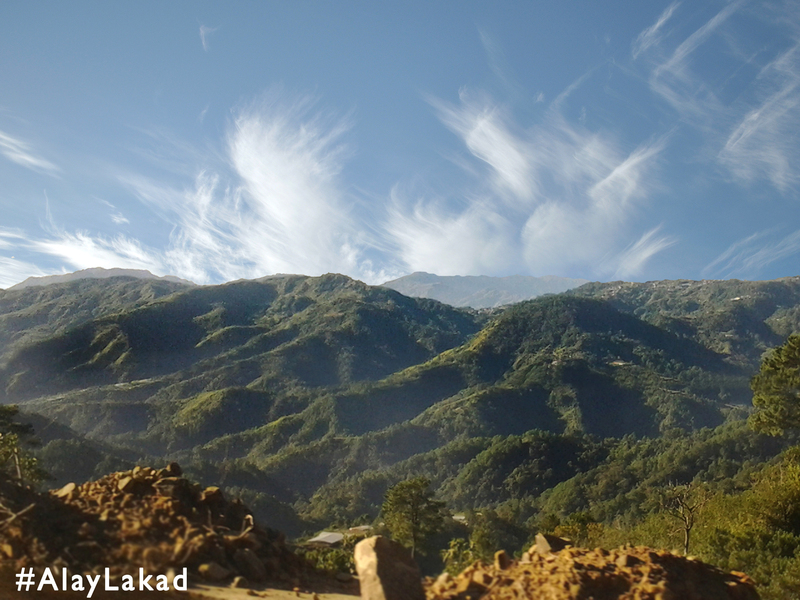 Upon reaching Sagada, head straight to their local tourism office a few steps from where you where drop by the transport service and pay an Environmental Fee of 35. Mind you, you have to bring the receipt everyday before going in all tourist spots. When it comes to accommodation, you can’t go wrong with Residential Lodge. This is owned and run by a retired teacher, Tita Mary with her nice Assistant Ate Belen. But let me not give you wrong idea about other stay in, because we haven’t tried them after getting a good lodge hospitality. This lodge offers a private room at 300 per person per night and a dormitory room at 250 per person per night. We took the dormitory type because their rule is once your in dorm, no more other guests can be accommodated. In short, a dorm room becomes a private room. The best part in this lodge, you can use their full kitchen and utensils at 100 per day per group. Since I love cooking, we took the chance to use the kitchen to try the fresh vegetables. Since we were two, we spent 600 per day. 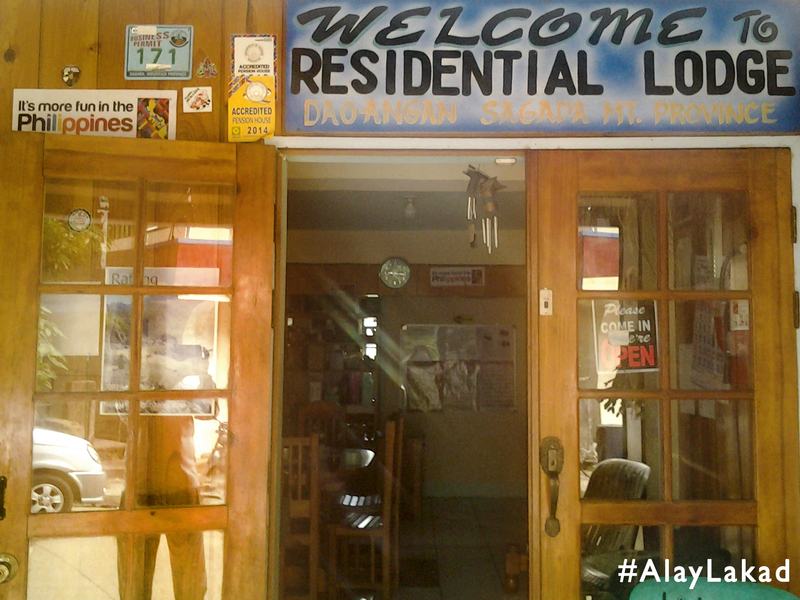 Residential Lodge Contact No: 09196728744. 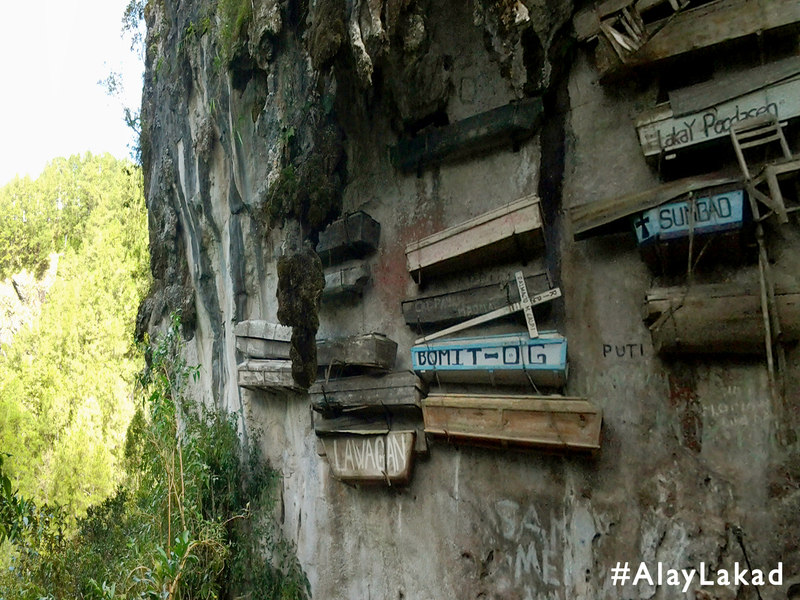 The Hanging Coffins – It is a fun filled experience with a touch of understanding local cultures in Sagada, Mt. Province. This site requires guide fee of 200 per group. Mid-Level Rappel Activity is available with harness for 400 per person. Hanging coffins can be seen and our tour guide, Max, explains its origin and why local practice such. This part of tour brings back the century culture and the relevance of it to the modern custom. 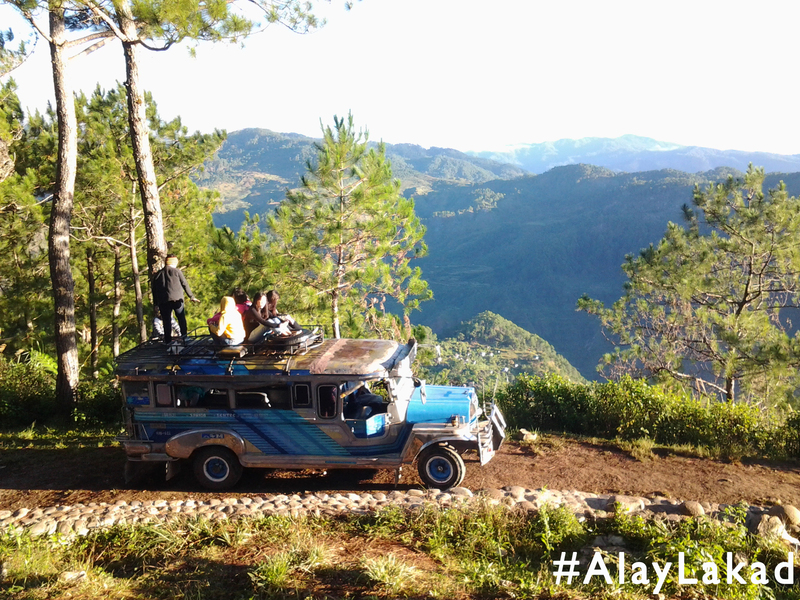 Since we arrive Sagada on November 1, we have attended one of their feast, the Pinag-apuyan Festival. 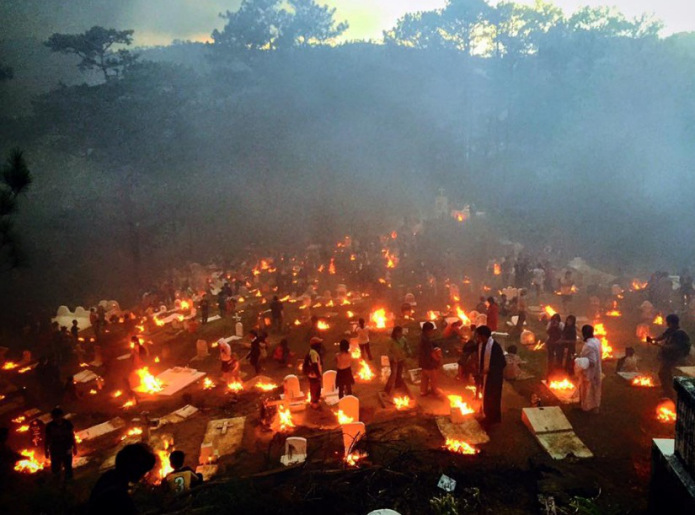 This festival uses blessed firewood instead of candles and gives you a drama of a burning cemetery. This feasts is done at 5:30 pm. Last but not the least is the Echo Echo Echo and more Echo… Echo Valley! Its a fun shouting site where you would always end up smiling at yourself because you can shout out of your heart. Market Day – Other than their local market place, Market day happens every Saturday. This is when a freshly picked fruits, vegetables and local products are sold. 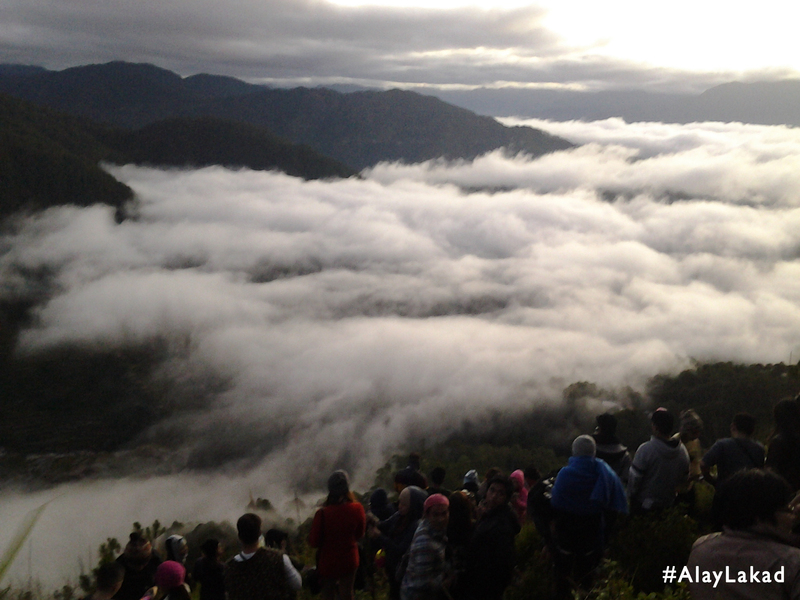 Kiltepan View – “The Sea of Clouds”. This is the famous tagline you can catch online. 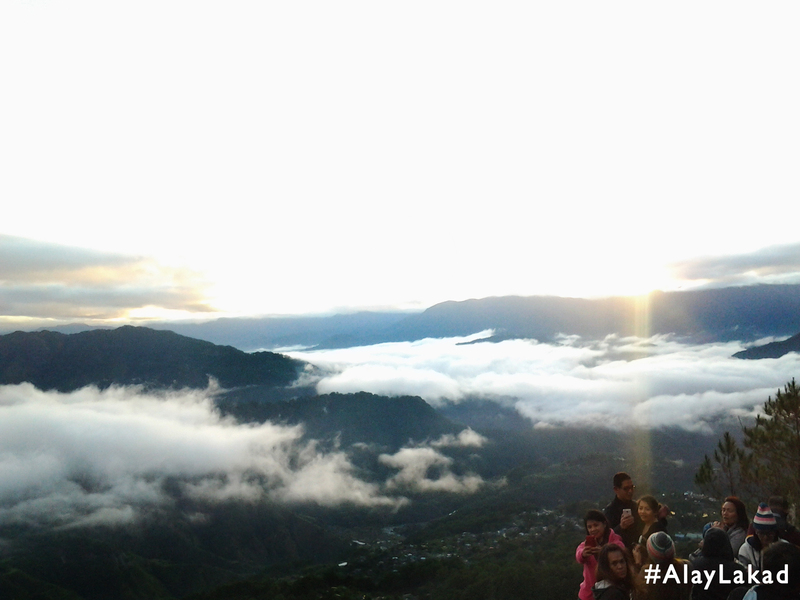 Its majestic and may leave your eyes teary because of the unparalleled view of the sunrise over a moving clouds. If you wish to witness this famous vanguard, you have to reach the Kiltepan before sunrise, roughly at 5:00 am you have to leave the house. Wear something that would warm you, expect of a freezing temperature in the forefront. 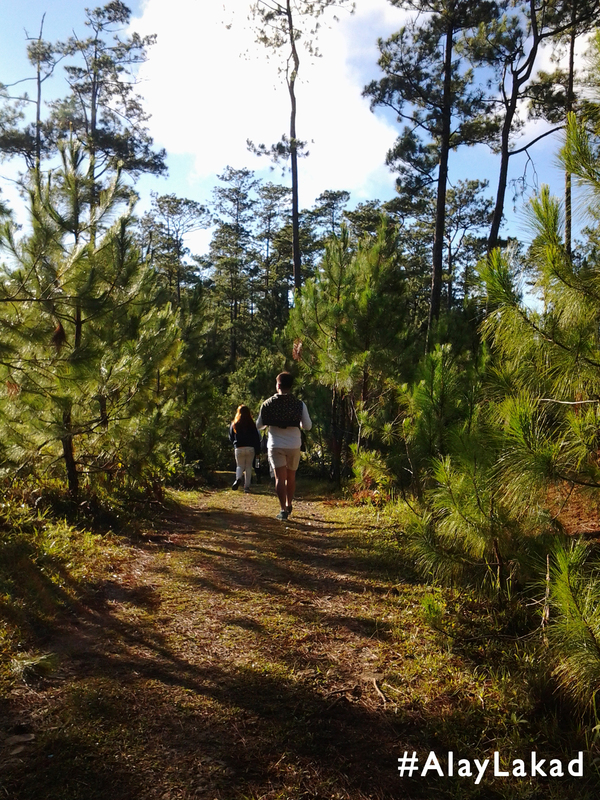 The Residential Lodge offers a round trip van service for 500 pesos per group. Find your best spot because a large spectators may be in the site as well. Marlboro Country – We didn’t hire guide since the trail is easy to follow. In short this vista is free of charge. To go here, just instruct the driver which brought you to the Kiltepan to drop you off the Petron Gas Station. From there, just walk to and follow the course. 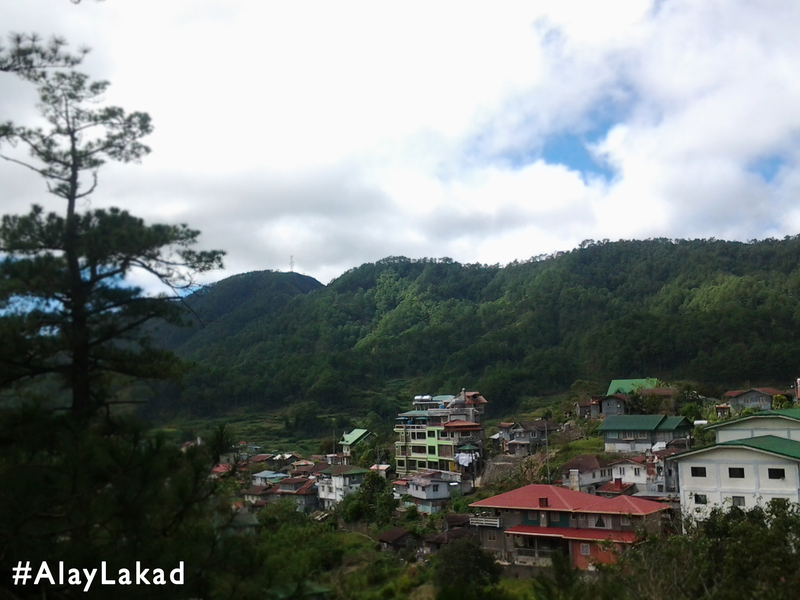 This site offers a 360 degree panoramic view of the Mountain Province. There are so much things to describe about this and for me? 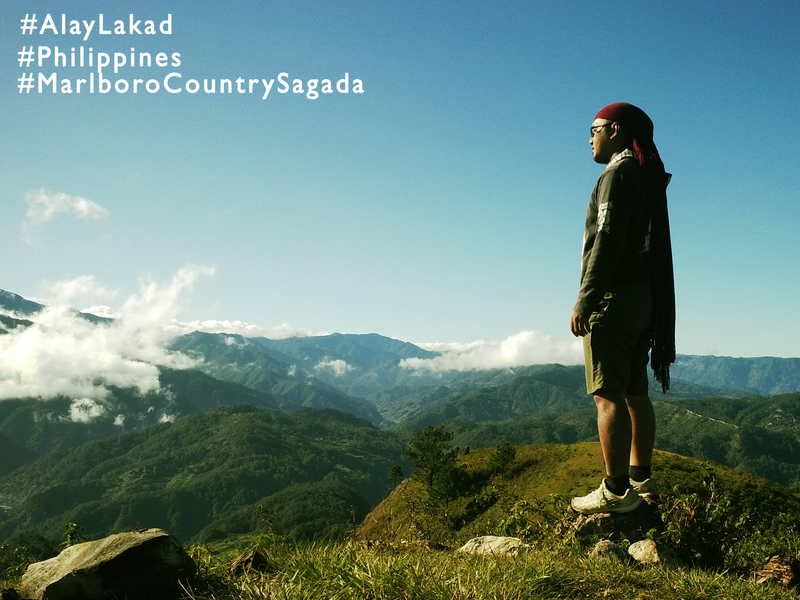 “You haven’t been into Sagada if you haven’t gone to the Marlboro Country”. This breathtaking scene will pumped your heart and make your imagination soar higher.It’s a surreal engineering of Mother Earth as she cast the entire character of nature and formed an incomparable production. 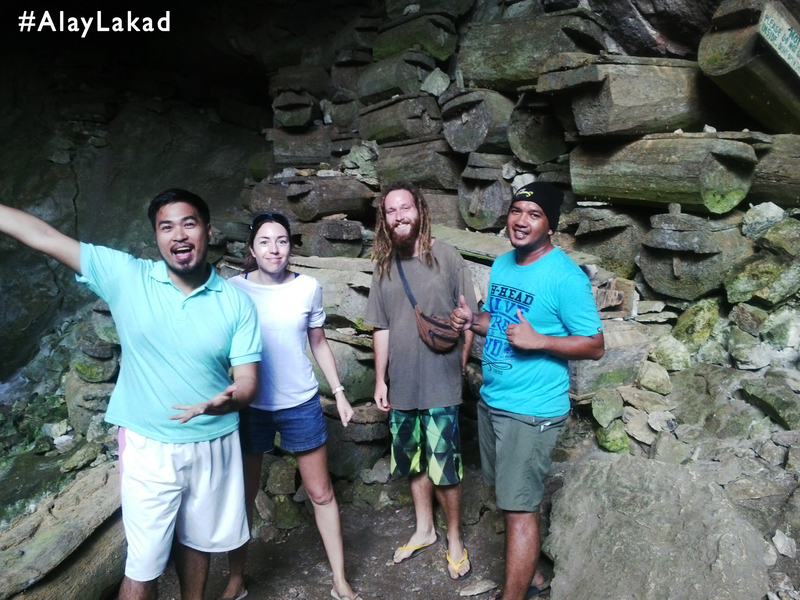 Bokong Falls – Take a light walk to Bokong Falls, its a good stroll to freshen you up after a whole day of mountainous hiking. 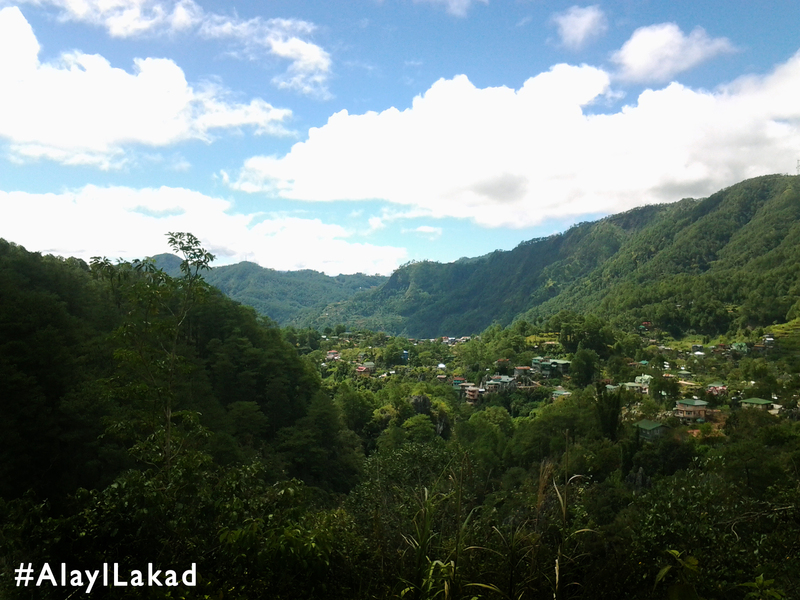 This is another free vista of Sagada. Be careful to those who panic on water, its depth is about more than a human height. Bomod-ok Falls – Dive into the coldest! 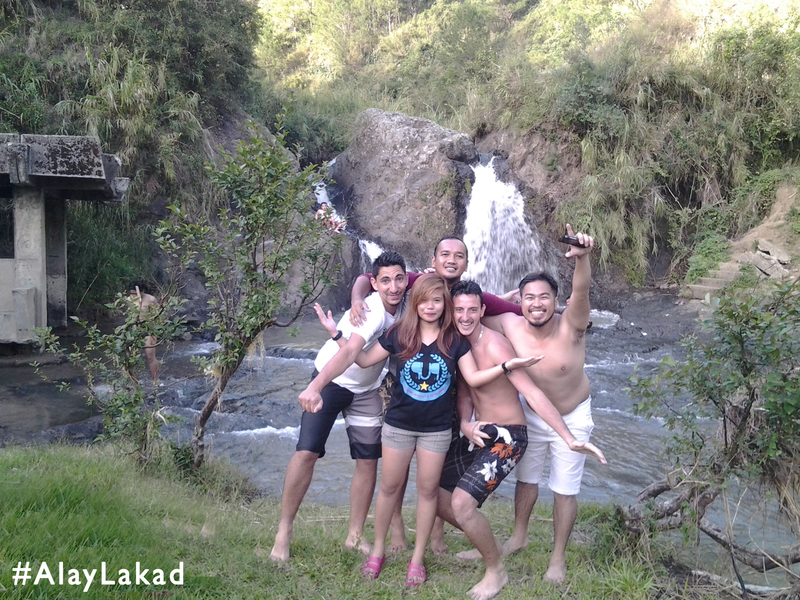 Swim with excitement as Bomod-ok Falls kick the rocks with a storm velocity that makes our Sagada stay more cool. How to get there? It is of the same road as that of Bokong Falls but farther. Wanna walk? I think its 3 hours walk or more. So hitch a je epney for 20 pesos to Barangay Aguid. 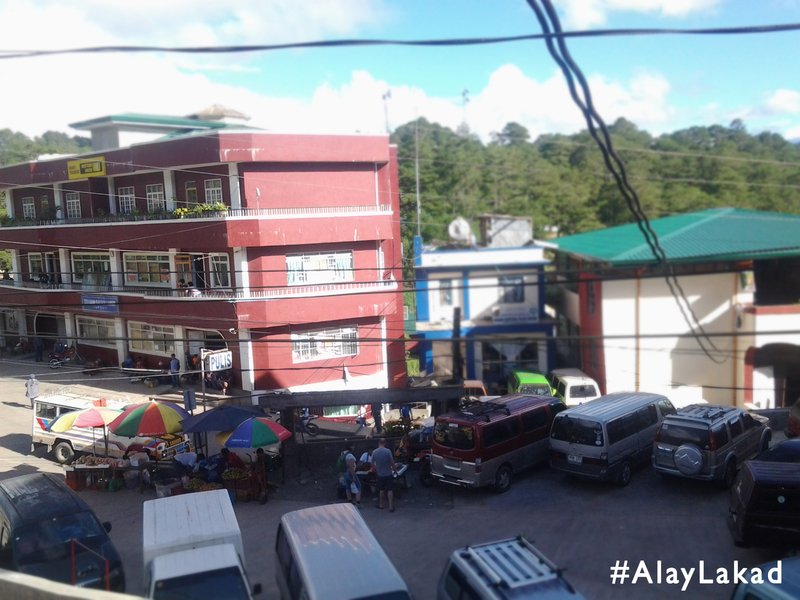 The jeepney station are situated near the Municipal Hall. 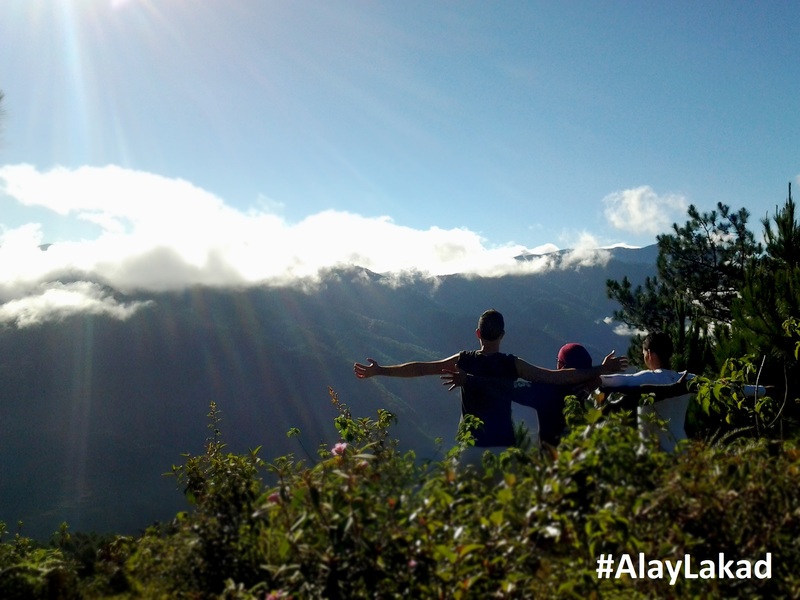 Upon arrival to the site, taking a guide is required for 500 pesos per group. 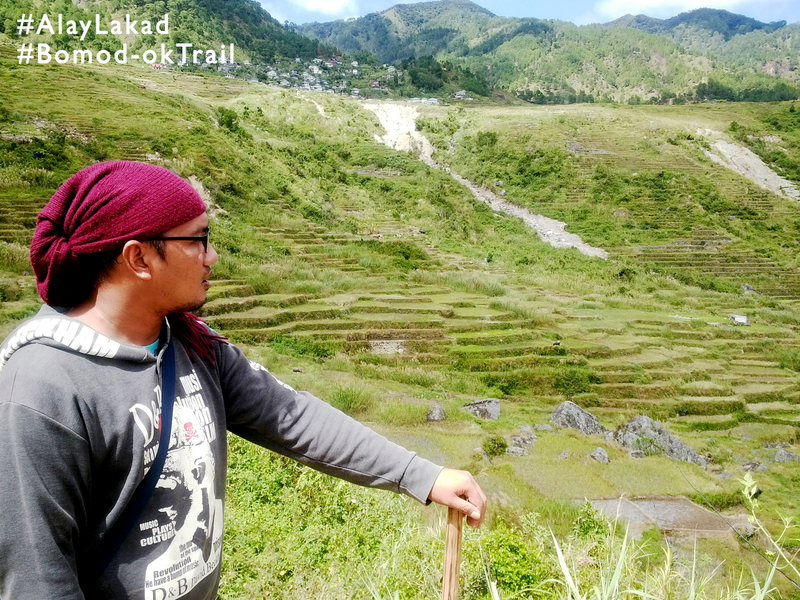 But there’s more, trail to Bomod-ok Falls is about 4000 steps or 8000 steps back and forth with rice terraces as trail. Plus you get to enjoy amazing landscape and extraordinary steep walk. 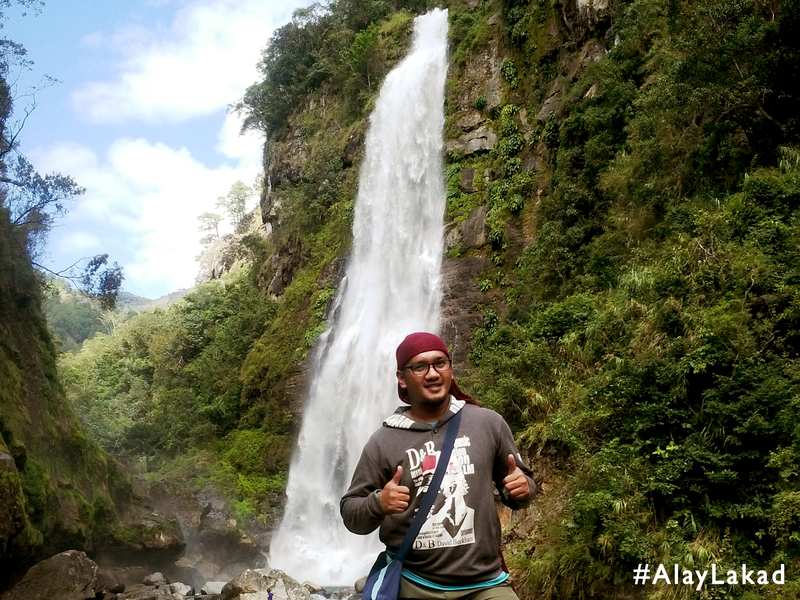 When you reach the site, a surprising 50 meter high waterfall runs the rocky road. From a distance t he waterfall had been like a silent white stream cascading over the rocky outcrops. As we had drawn closer the noise had increased steadily until we were only a few hundred meters away. We could no longer even shout to one another over the deafening roar of the water. Closer still we drew until we were in the plume of water vapour that hung over the plunge pool and in only minute we were as wet as we would have been in any rainstorm. Our hair clung to our heads and around our faces, but no matter how wet we became, it could not dampen our spirits. We stood in awe. 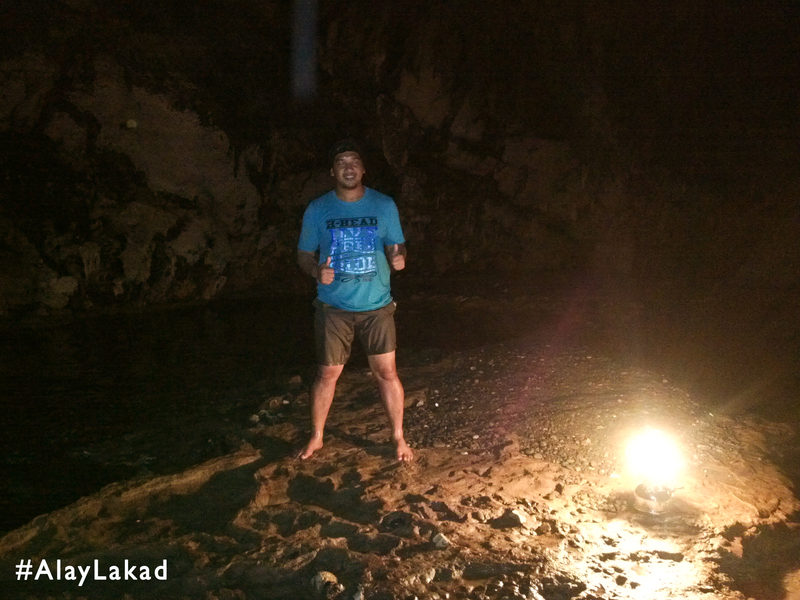 Lumiang and Sumaguing Cave Connections – If you are into so much hiking and caving, then this cave connections is for you. This is a Mid-Advance caving with a lot of steep-sided rock formations to expect. It takes about 3-5 hours movement depending on how fast you can move in this totally dark geological formation with lots of century old coffins in the Lumiang cave entrance. Head to Saggas office for the guide and pay 400 per head in a group or 800 pesos if going solo. It is better if you have headlight though the guides do also carry lamp. Warning: Listen very well to every instructions of the guide. 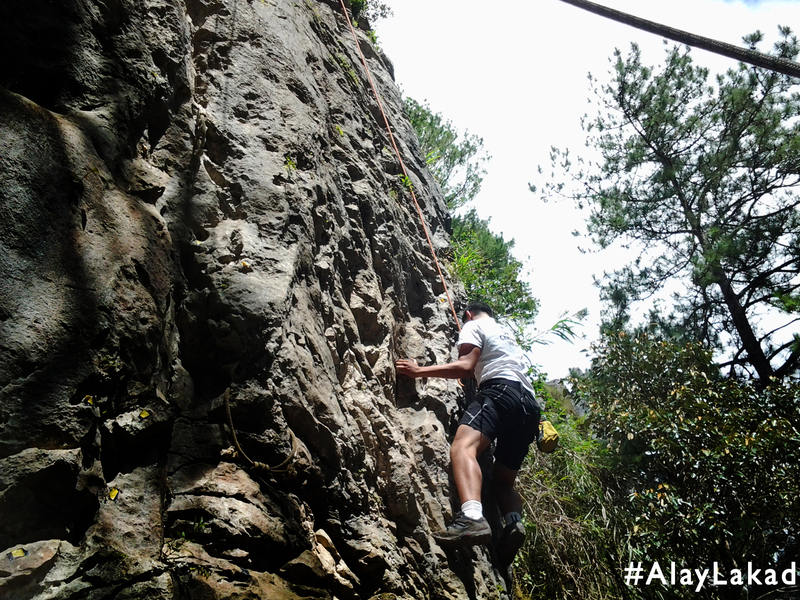 Do not hesitate to tell the guide if you have fear of falling or experience claustrophobia. Wear slippers and dry-fit shirt because you should be ready in swimming a cold pool. Mount Ampacao – Hold on! Bring those pack snacks and load them over your bag. 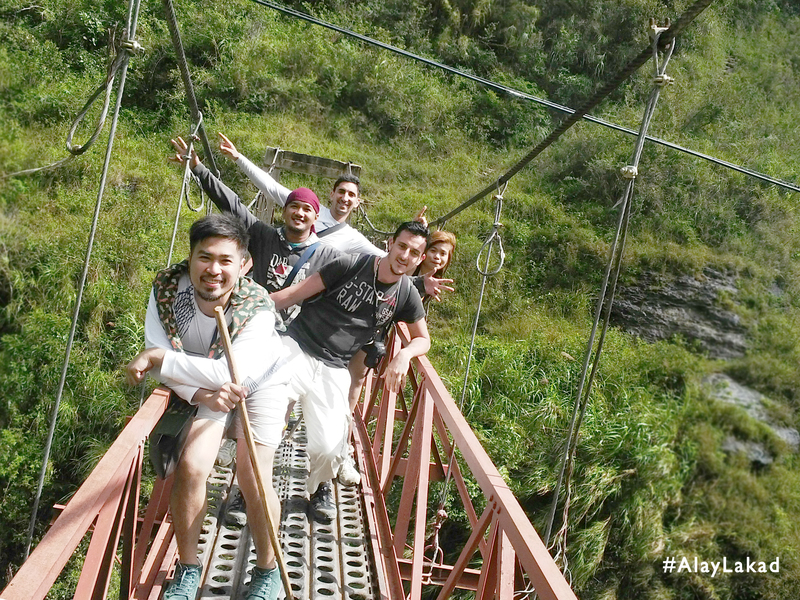 Trail to the Mountainous Hills of Mount Ampacao. 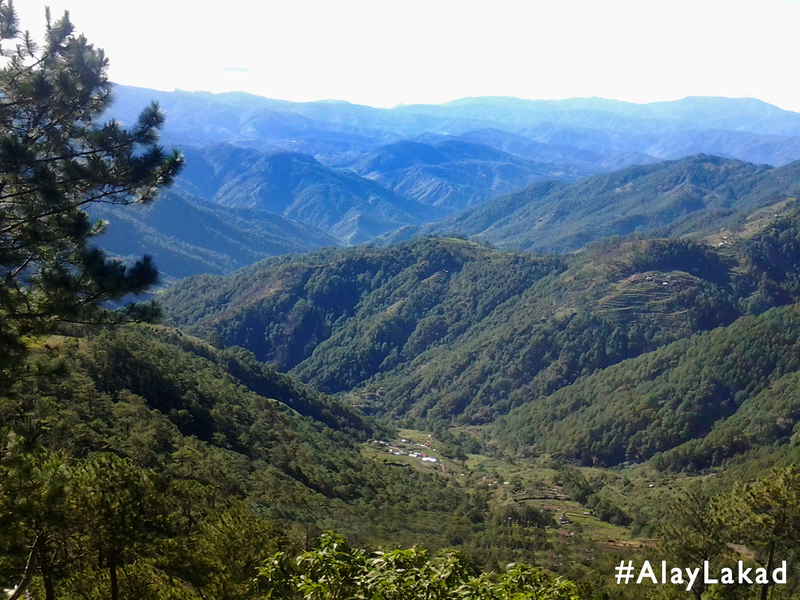 This gives you a prospect where one can already see the mountains straddling Ilocos Sur and the Abra-Mt. Province boundary. The vista includes Mt. Polis, Bessang and Mt. Tirad, site of the famous Tirad Pass and Mt. Sipsipitan. Though getting guide is not required just like what we do, but if you plan to camp or traverse from Mt. Ampcao to Lake Danum, better get one. 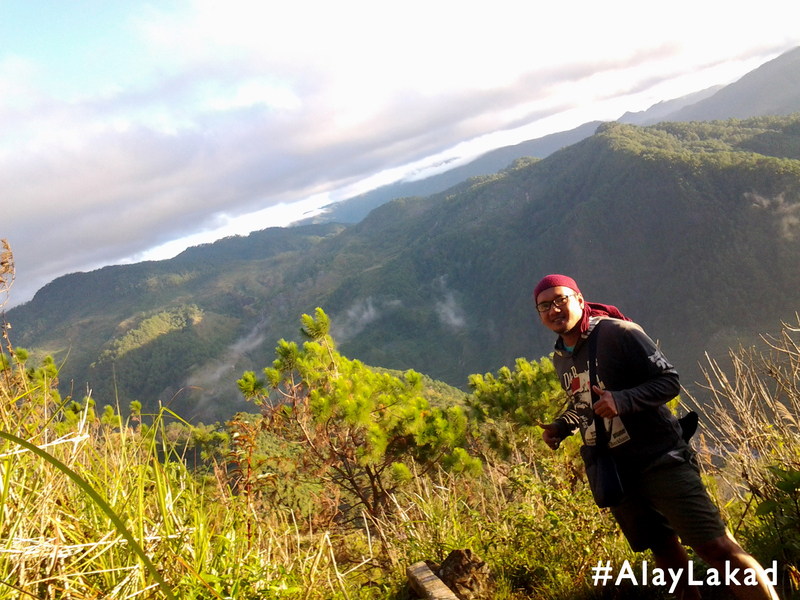 Next Post Sagada Backpacking Itinerary 2015! Those who ask for info.